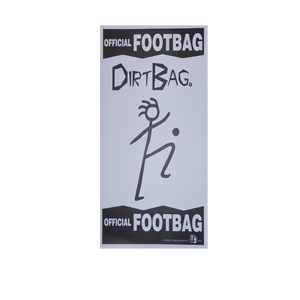 This Dirtbag® poster is destined to become a classic. Made from 100 pound text weight paper and measures 11" by 17". Ships in a heavy duty tube to help protect from damage. Get yours today!